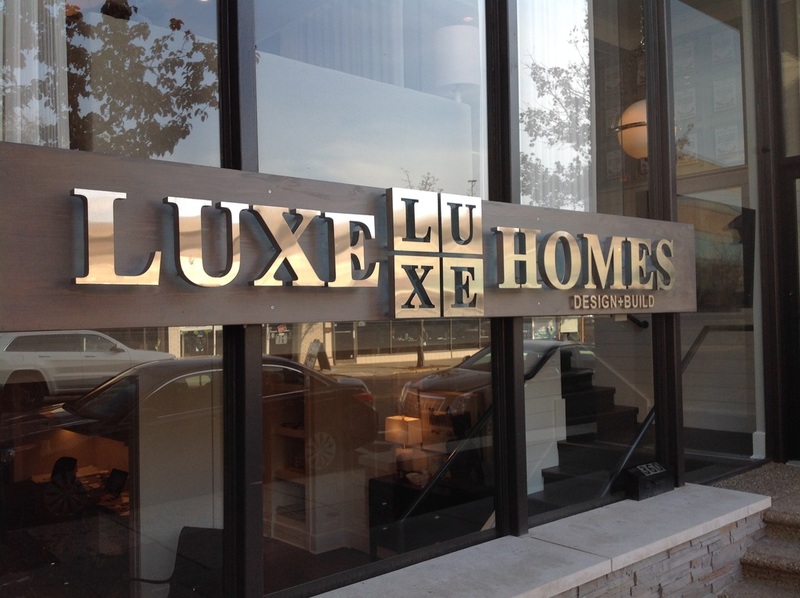 Directions: LUXE is conveniently located in downtown Birmingham; one block north of Maple, and one block west of Woodward Ave. Private parking for our clients is conveniently located at the rear of our building, with direct access through the rear entry. Our main office is a beautiful mid-century, shingle style building replete with custom millwork, furnishings and details that you might consider for your home. For clients who may prefer a more quiet setting, we also are happy to conduct meetings in one of the founder's private homes which is a French Country residence with excellent examples of authentic luxury architecture, quality construction, details and furnishing that are great reference points for a new project.